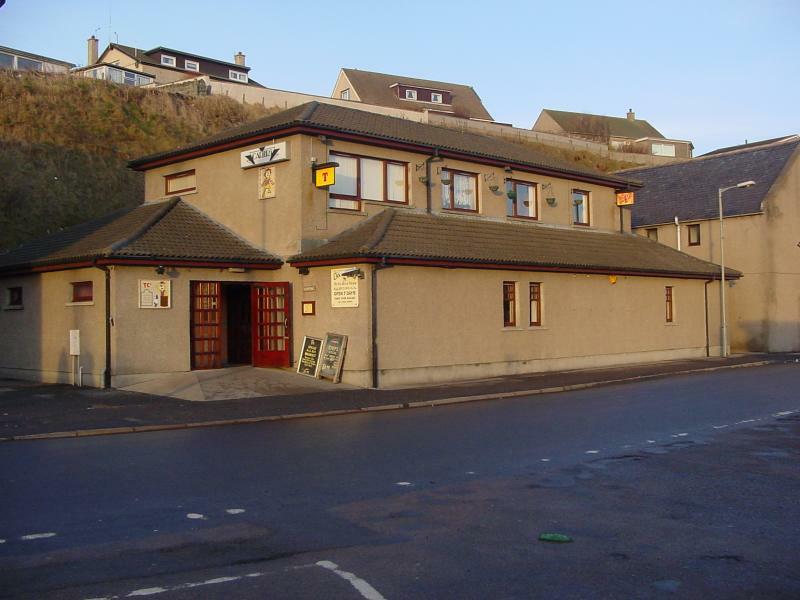 The famous Scottish Real Ale firm of Bellhaven Brewery based in Dunbar is set to take over Carter's Bar in Wick if the final hurdle of the licence transfer next week. The company well known for its range of real ales has been adding new pubs to its group over the last few years. The company also plan to make some alterations to the premises once they take over. It looks like competition is hotting up in the food and drink business in Wick as J D Wetherspoon who are set to open the "Alexander Bain" in the Market Square in Wick in April are also looking to cater for children having applied to the licensing court for a children's Certificate.